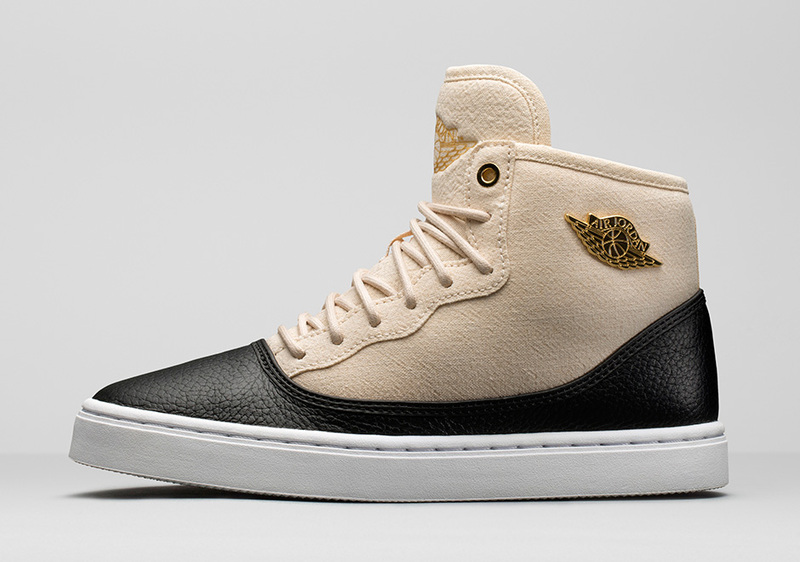 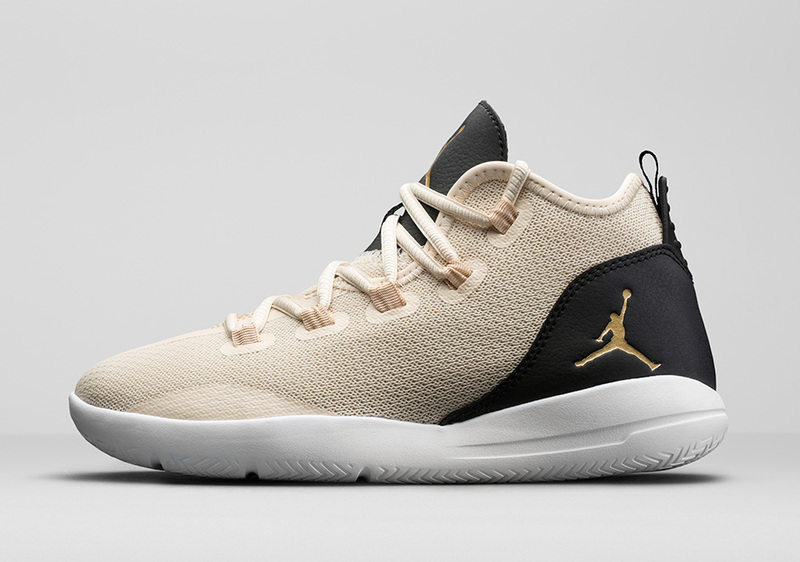 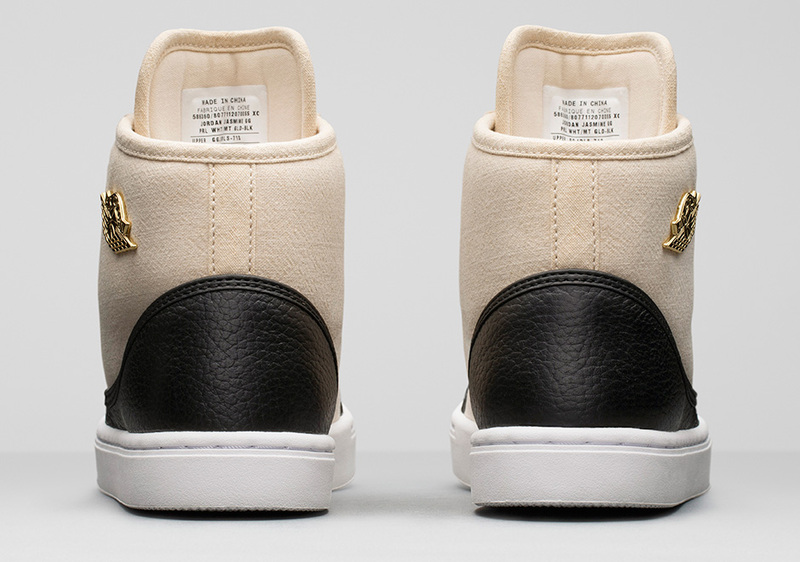 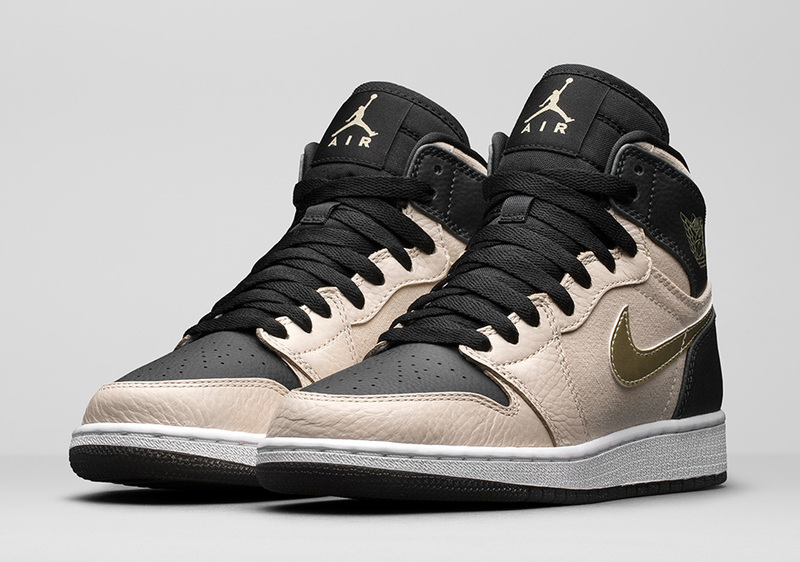 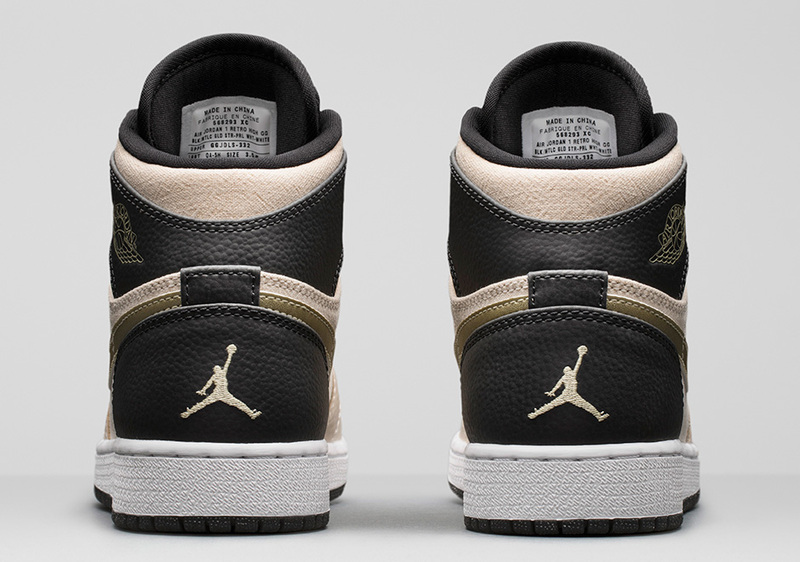 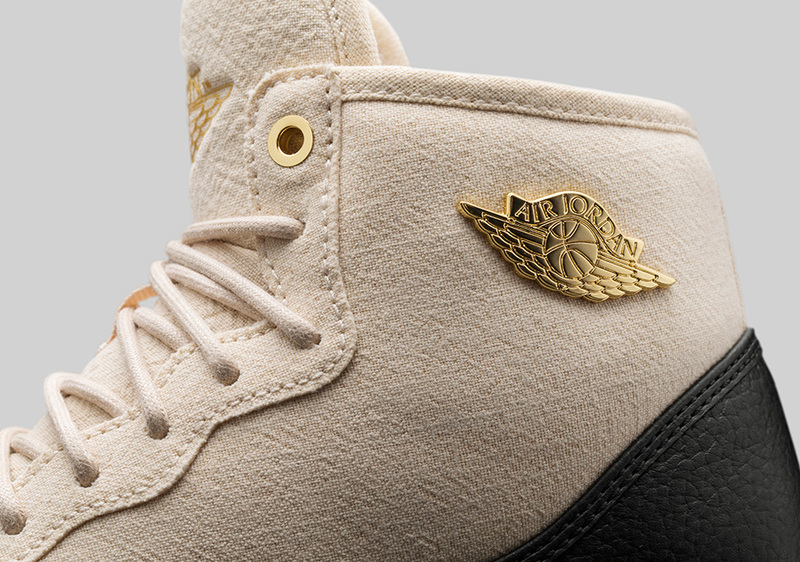 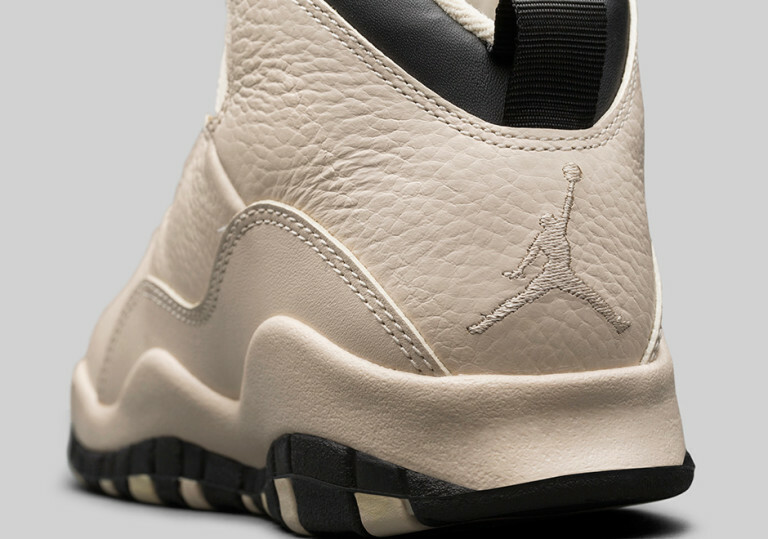 Jordan Brand sets forth the Jordan Heiress Collection for the spring. 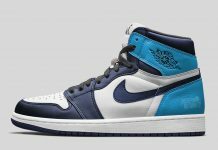 When it comes to the ladies, Jordan Brand has released some amazing colorways throughout the years including collaborations with some of today’s most influential females. 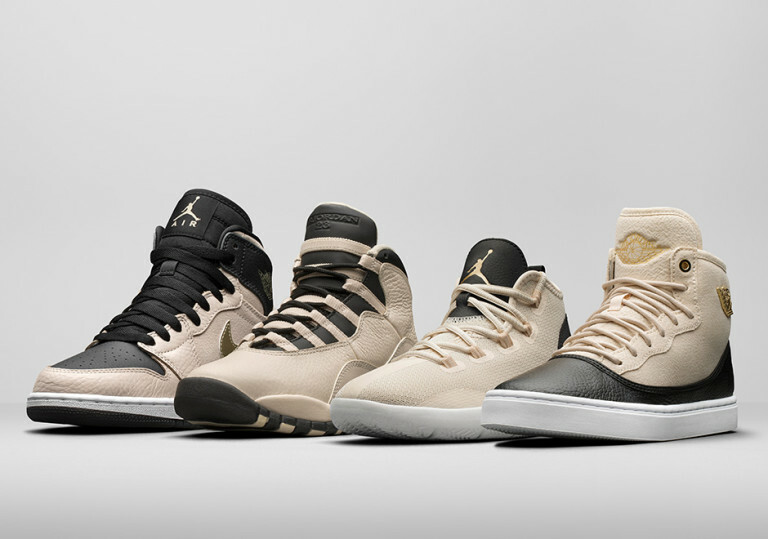 Come May, Jordan Brand is back with another pack dubbed the Jordan Heiress collection that will consist of the Air Jordan 1, Air Jordan 10, Jordan Reveal and the Jordan Jasmine. 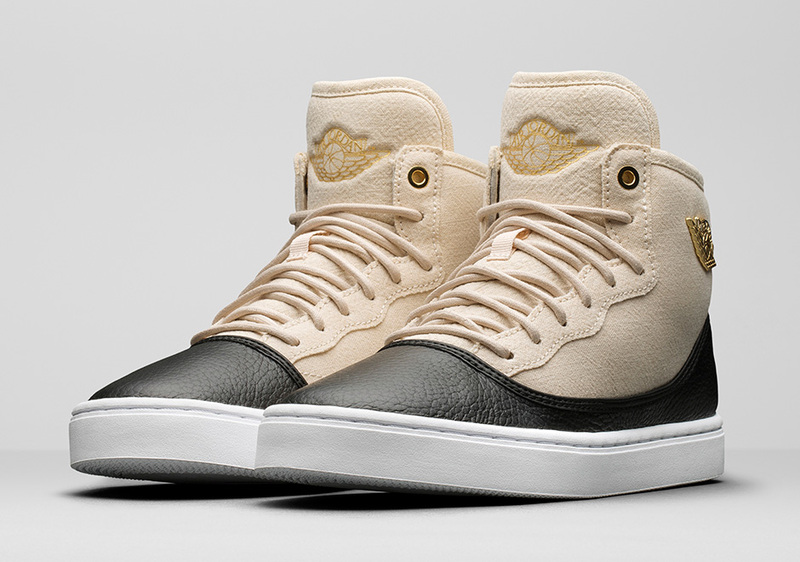 All four silhouettes will feature a pearl tone on the uppers, which is on point for the current season. 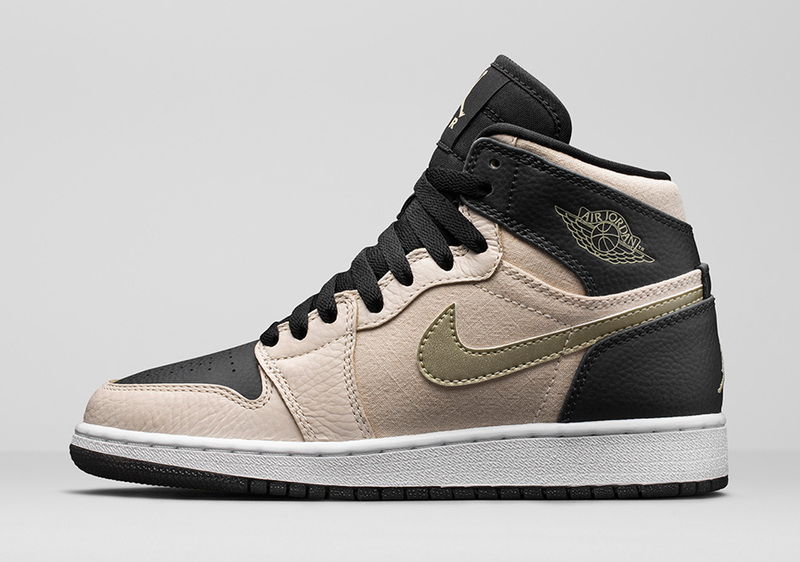 The Air Jordan X and Air Jordan 1 will feature a smooth tumbled leather upper, while the other two models will be made up of Jordan Brand’s current cozy materials. 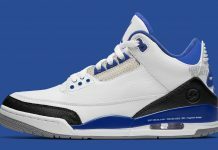 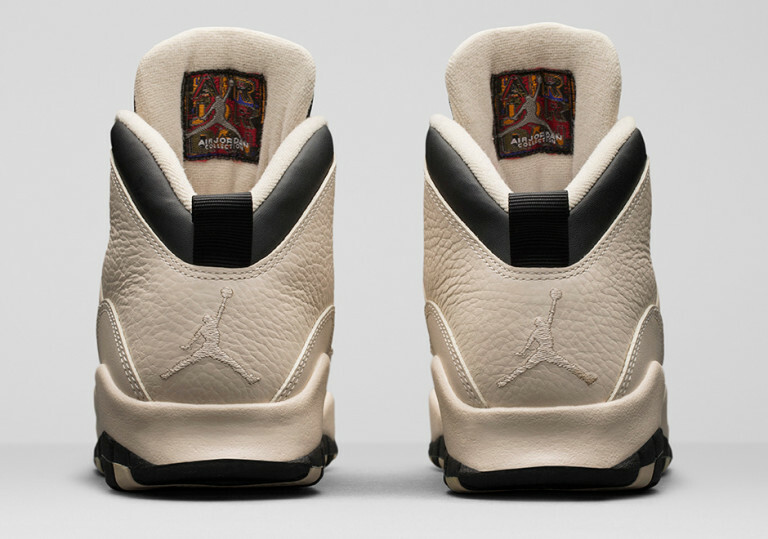 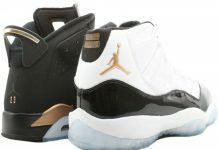 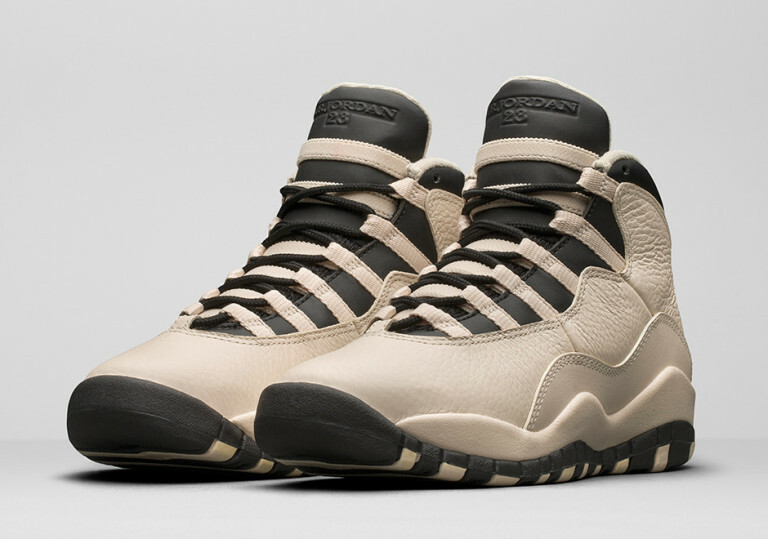 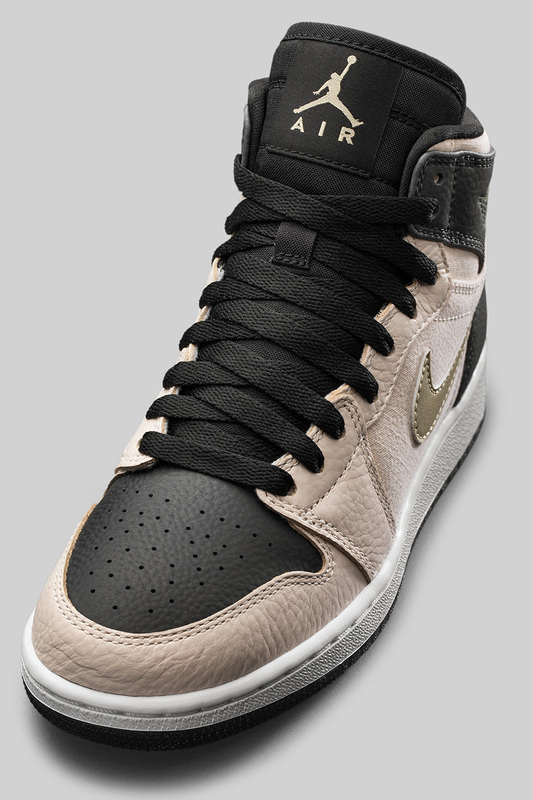 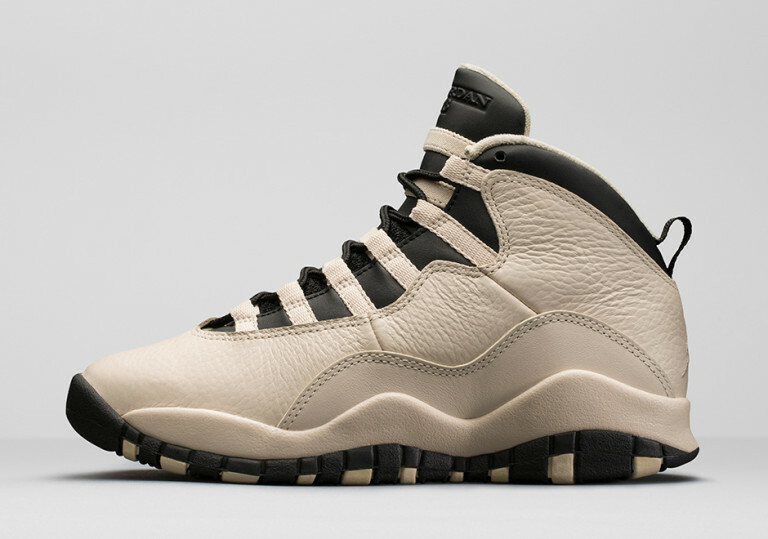 Look out for these to release at Jordan Brand retailers come May 7th.